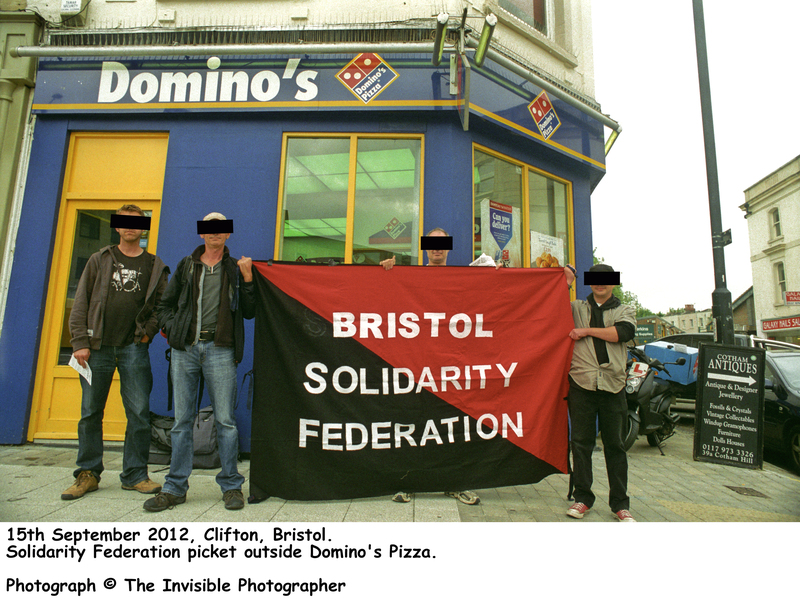 Anarcho-Syndicalist Federation’s (Australia), call for action, saw Bristol SF picket the Dominos store on Whiteladies Road, Bristol. 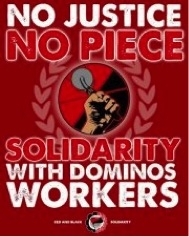 This solidarity action was in support of the campaign for wage justice for delivery drivers who have had their wages cut 19% arbitrarily by Domino’s Pizza Enterprises management. 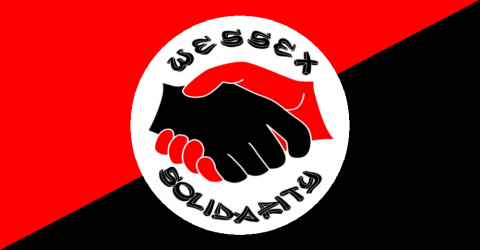 The Bristol Local members held the red and Black banner across the store’s door and handed out leaflets to passers-by. 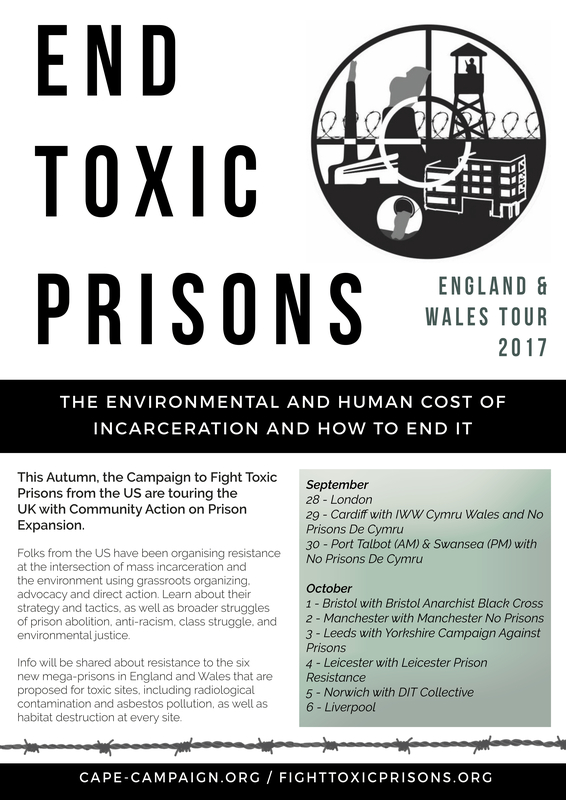 We had taken time to explain to the workers inside the store the reasons for our solidarity action and gave them a copy of our leaflet. Our anger is against profiteers who steal from workers not other workers. 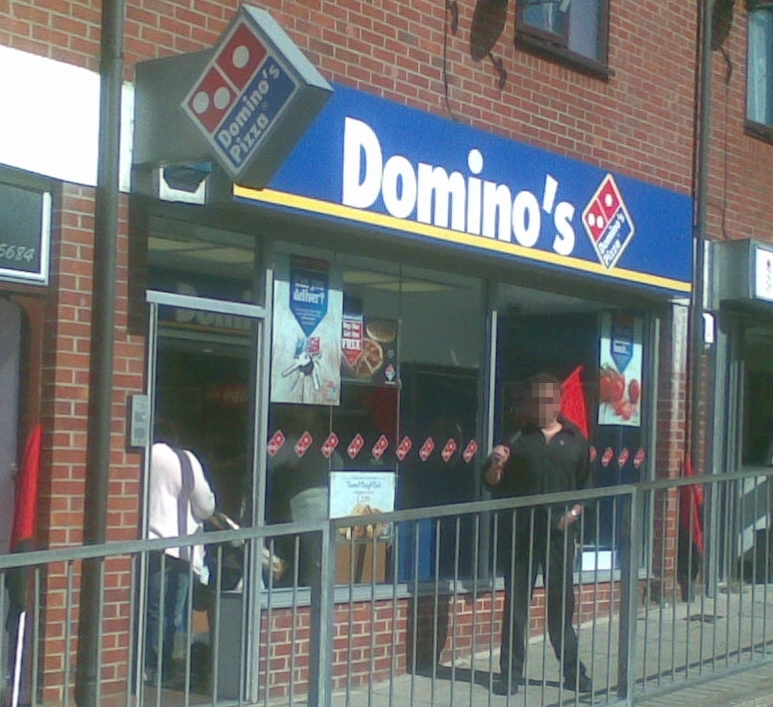 Our actions soon attracted the attention of Dominos management. Sent out to investigate was the companies regional manager. He accussed us of not understanding that his company is a francise and not being directly related to the Australian company had no control over their pay policy. We insisted that any attacks on a member of the IWA would not be tolerated. His company trades under the same logo as the Australian company and therefore had to share some corporate responsiblity. How Dominos organises the structure of their stores is of no interest to us. We were later informed that news of our protest had been passed on to the UK master francise holder. Two other interesting conversation happened outside of the store. Firstly, an Australian women came and thanked us for showing soldarity with Australian workers. She told us that on returning home, she would share news of our action on the Melbourne community radio station she works at, so we know the message of our support will get back to Australia. The next offer of support came from the Bristol West Labour Party’s Prospective Parliamentary Candidate. We explained to her how we wouldn’t be voting labour! She was last seen cycling away indignantly shouting “I don’t have blood on my hands” and “I wasn’t even in the Labour Party in 2003” Clearly rattled when it was mentioned how Blair had bombed the hell out of Iraq. Shame we won’t get that promised link from her website now.